It is not a laser, an electrosurgical unit, or a radiofrequency device. No current is released inside the tissues. No energy that damages the dermis passes through the basal lamina. All this is demonstrated by various scientific studies. 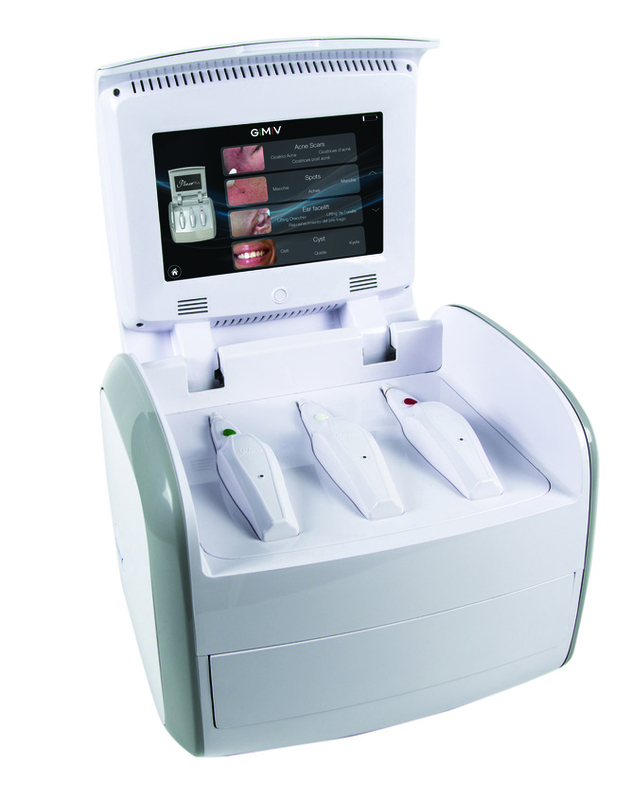 Plexr is a device that can ionize the air present between its terminal and the epidermis, thus generating a micro-plasma ray. Plasma from the physical point of view is the fourth state of aggregation of matter, where the ions generated from molecules of neutral gas meet in the free state. The ionized term indicates that a significantly large fraction of ions was produced. In the case of Plexr the physical quantity capable of producing this quantity of ions is a potential difference that varies in a specific and tested way. the micro-plasma ray sublimates the corneocytes. Sublimation is the physics term used to describe the transition from a solid to gaseous state. In response to the transfer of selective and focused heat, the skin withdraws immediately and naturally. Treatment is very safe and effective. It can produce amazing results even after just one session. Applications with Plexr definitely outperform traditional surgery in terms of simplicity of treatment and recovery times. The quality of its components, its versatility, and the stability of the physical principle that characterizes it, make it the number one best-selling device in the sector worldwide. 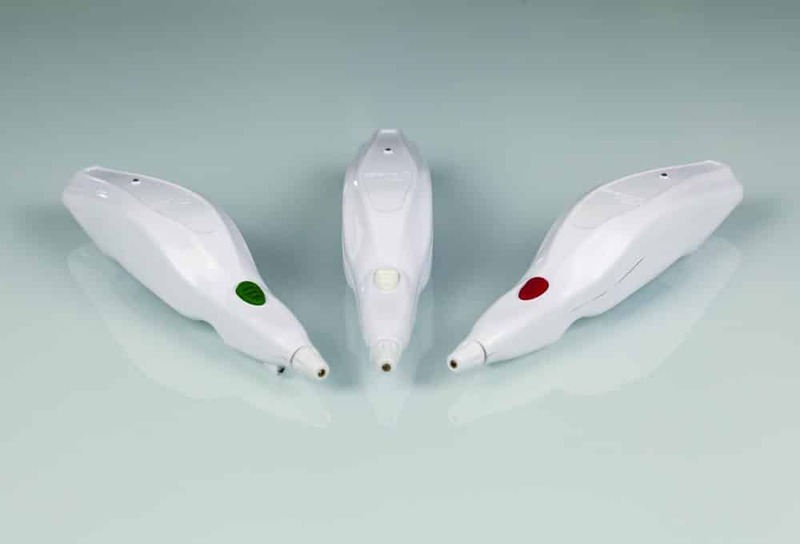 This new device allows simple and effective intervention in all common everyday clinical situations in which scalpels or lasers are not indicated due to their operational principles and consequences. 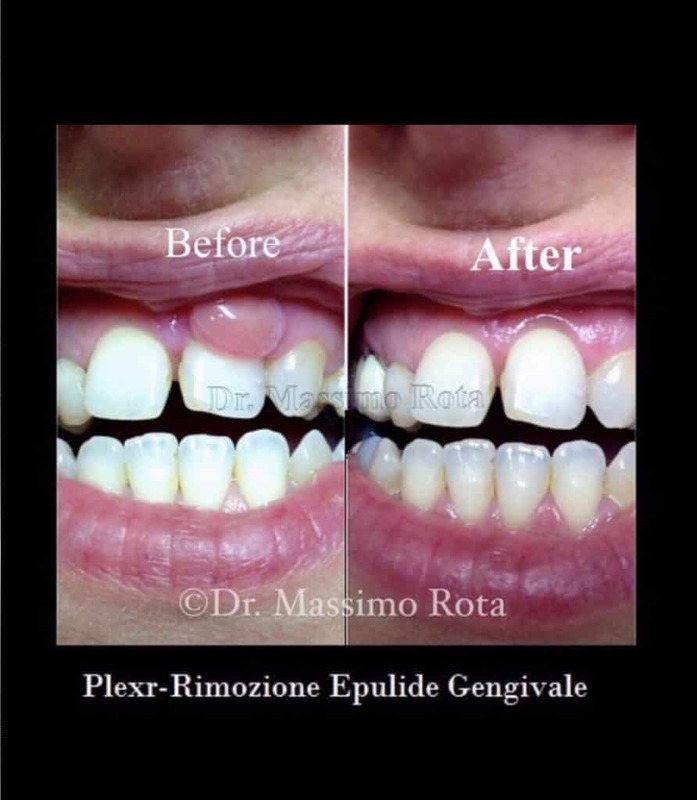 Plexr paves the way for a new type of non-invasive oral surgery, without excision or excision materials, as opposed to traditional surgery that causes greater blood flow and has the advantage of causing less thermal tissue damage than surgical lasers. 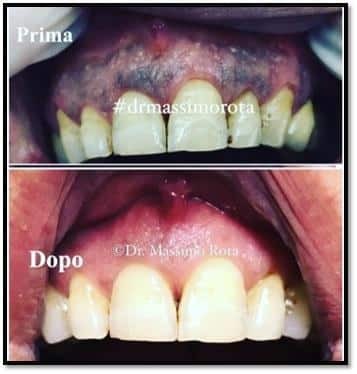 This technology offers a new approach in dental practice, for gingival mucus exeresis, without using anesthetic and bleeding infiltration and with considerable savings in terms of time and greater comfort for the patient. 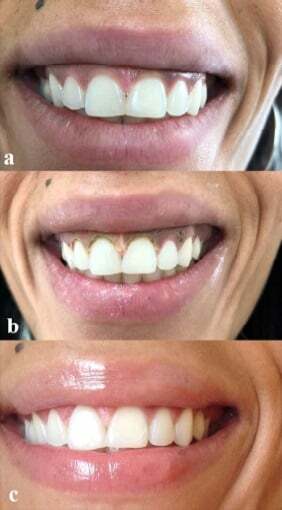 Unlike surgical laser or radio scalpel, with Plexr there is not overheating of surrounding and deep tissues, edema and/or bleeding. Then post-intervention recovery is completely without inconveniences, the downtime is null for the patient who can immediately resume their normal activities. 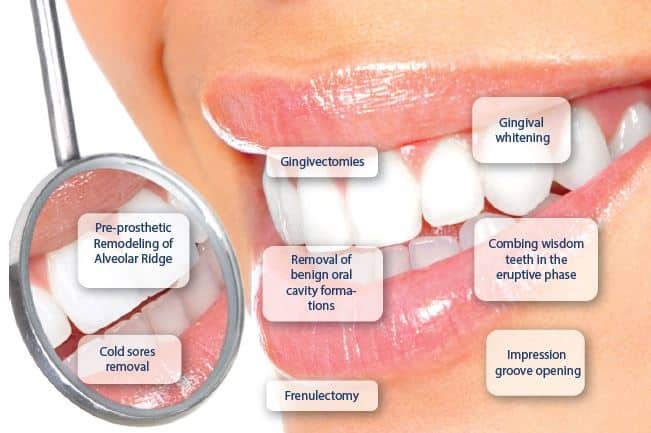 The applications tested and currently executable concern: all types of gingivectomy; frenectomy; insertion and uncovering (opercolotectomy) of implants; exposure of margins of the dental cavity in caries subgingival lesions and then executable in a single; the preparation of the groove for dental impression in fixed prosthesis; removal of new growths from mucous membranes and tongue; elimination of gingival discoloration (gingival whitening).